Sonakshi Sinha has become a big name in Bollywood industry in a span of few years. Sonakshi Sinha is one the few actresses of Bollywood who has the highest number of 100 crore grosser registered to her name. Although, the movies were big hits because of the actors associated with it, but there is no denying that Sonakshi played a decent hand in those movies. 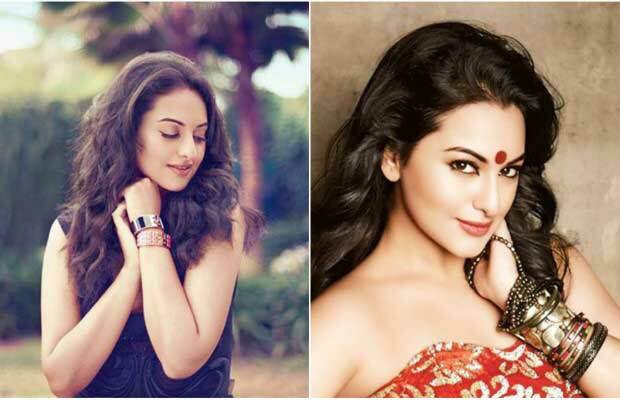 Sonakshi Sinha had her share of hard work for becoming the famous star that she is today. Her filmy background was of little help to her but also had to work hard with her fitness regime as to for her debut movie she was needed to lose 30-35kgs. 1.In 2010, Sonakshi marked her Bollywood debut opposite Salman Khan with blockbuster hit Dabangg and she had to lose close to 30 kilos for the film. 2. Sonakshi co-owns World Kabaddi League team- United Singhs. 3. She loves wearing sarees and green and yellow are her favourite colours. 4. Sonakshi graduated in Fashion Designing from Shreemati Nathibai Damodar Thackersey Women’s University, Mumbai and started her career as a costume designer. She designed costumes for 2005 release Mera Dil Leke Dekho. 5. Chinese and Thai are her favourite cuisine. 6. 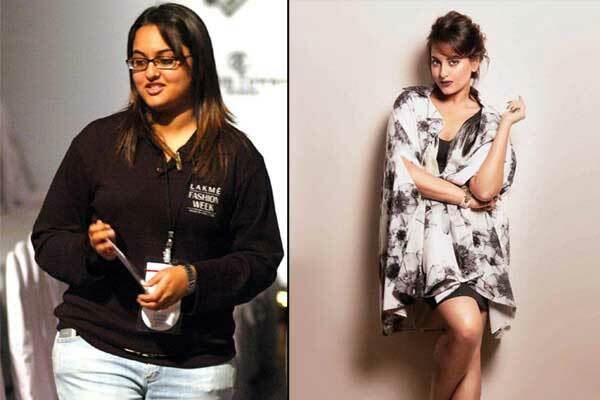 Russell Peters is Sonakshi’s favourite stand-up comedian. 7. 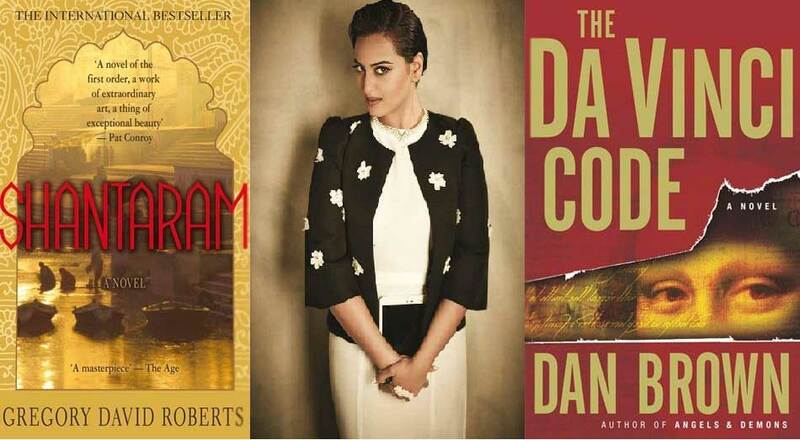 Gregory David Roberts’ famous novel ‘Shantaram’ and Dan Brown’s ‘The Da Vinci Code’ are her favourite books. 8. Sonakshi has dubbed for the Hindi versions of two popular Hollywood films- Rio 2 and Rise Of The Guardians. 9. Sonakshi is an animal lover and has done several campaigns for PETA. 10. 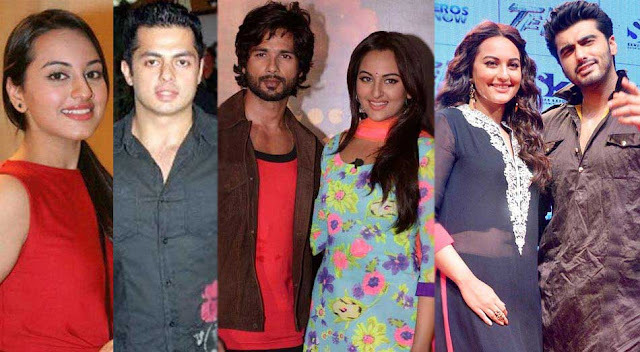 Sonakshi Sinha was rumoured to be dating sports and celebrity manager Bunty Sachdeva in 2012. Later her name was linked to her…Rajkumar co-star Shahid Kapoor and she is presently said to be dating Arjun Kapoor.